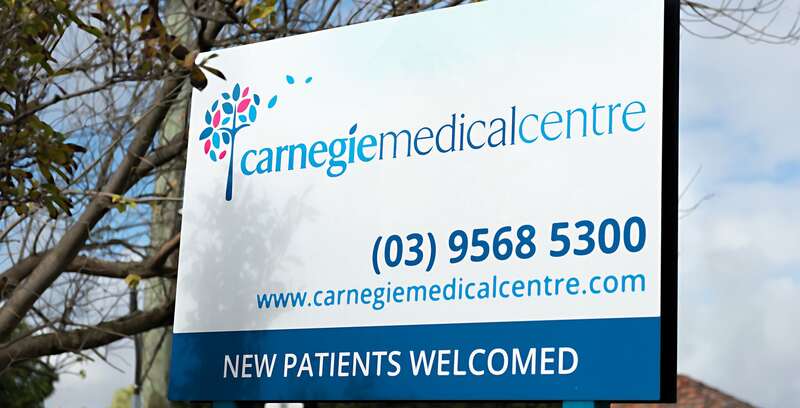 Why choose Carnegie Medical Centre? We are a family practice and offer a wide range of medicine from antenatal and childhood immunisations to care of the elderly and chronic disease management. We pride ourselves on knowing many of our patients by sight and by name and greet them when they arrive at the clinic. Patient confidentiality and privacy are of the utmost importance. Both our reception staff and our doctors strive to develop and maintain strong relationships with our patients. We are a private billing clinic with discounts for HCC holders. Pensioners are Bulk Billed. We have two division one practice nurses who are experienced in immunisations, wound care and many other services. Our reception and administrative team are loyal and long standing. They know many of our patients by name and sight. We are a friendly family practice close to public transport (tram and bus) and only a few minutes walk from the Carnegie shopping centre. 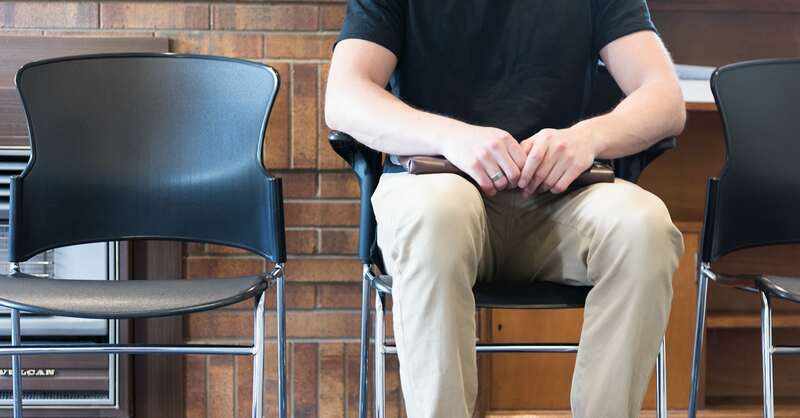 Carnegie Medical Centre aims to provide a high quality, comprehensive general medical service and wherever possible each patient will see the doctor of their choice.